Julie Bernhardt is a clinical researcher and Senior Principal Research Fellow at the Florey Institute of Neuroscience and Mental Health, Melbourne. Julie has been working with people with stroke for 30 years. She Co-heads the Stroke Division at The Florey and leads a research team focused on development and testing of new interventions that aim to improve outcomes for people with stroke. She was the Principal Investigator for the international, AVERT early rehabilitation trial and is Australia’s leading rehabilitation trialist. Julie is also Director, NHMRC Centre of Research Excellence in Stroke Rehabilitation and Recovery. 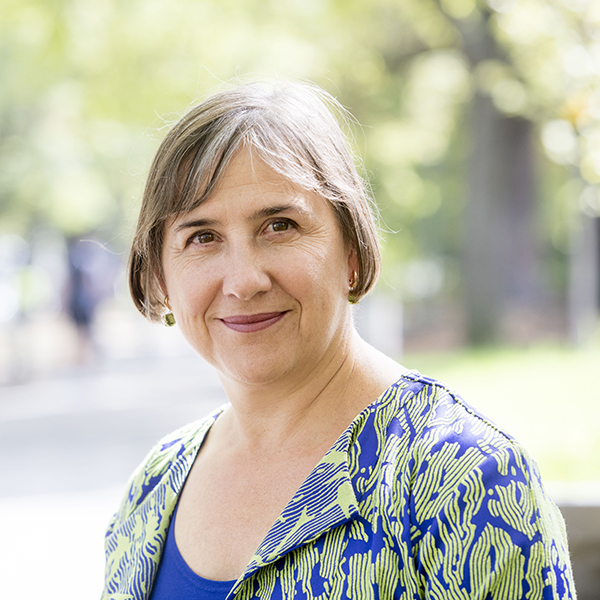 She led the first international Stroke Recovery and Rehabilitation Roundtable to develop new standards for research and is a strong advocate for Women in Science, founding the Women in Science Parkville Precinct (WiSPP) Collective Impact initiative which runs across 5 Medical Research Institutes in Melbourne.